It’s a hot week at the Wisconsin Valley Fair. But what makes it hotter is all the RelyLocal Business members exhibiting their products and services or volunteering their time with local service clubs. I spent all day Wednesday at the fair networking and talking, plus a good chunk of that time was spent making ice cream shakes at the Kiwanis food stand. 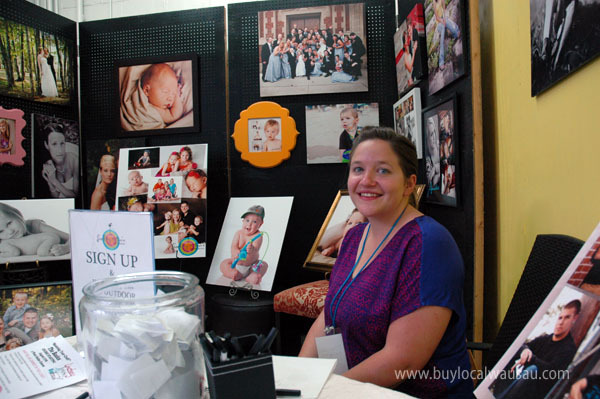 Here’s a photo essay of who’s who at the this year’s fair. 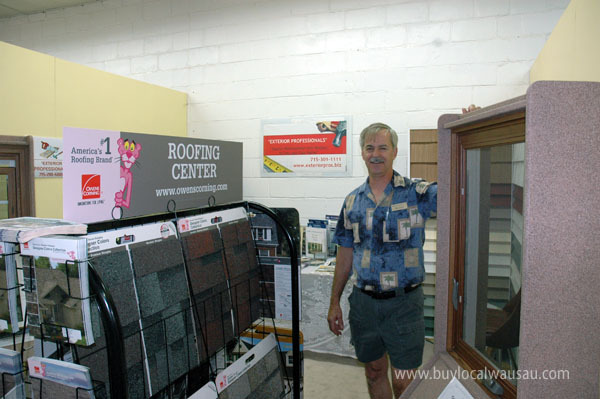 Mike over at Exterior Professionals is showing off the latest energy efficient window and roofing products. If you are looking for a new roof, look no further than Exterior Professionals of Wausau. My pal over at Lindsey Marie Photography rocks. She’s pulling double duty at the fair this year. Not only is she keeping a booth open, but also is the Official Photographer of the Wisconsin Valley Fair. Thanks for providing all those excellent shots for their Facebook page. You can find the Lil Ole Winemaker in two different spots that this year’s fair. 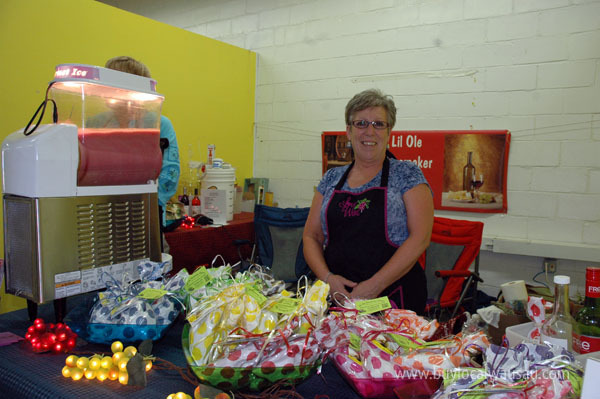 Not only do they have a booth in the exhibition building, but their wine is for sale by the glas in the Wausau Noon Optimist beer garden. (That’s the one with all the great cheese curds). 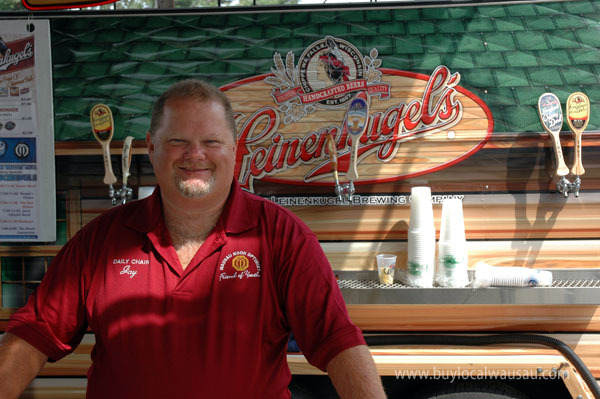 Speaking of Noon Optimists; Jay Alfsen of Jay’s Auto Repair of Schofield is keeping the taps flowing in the Noon Optimist beer garden. It’s a tough job, but someone has got to do it. 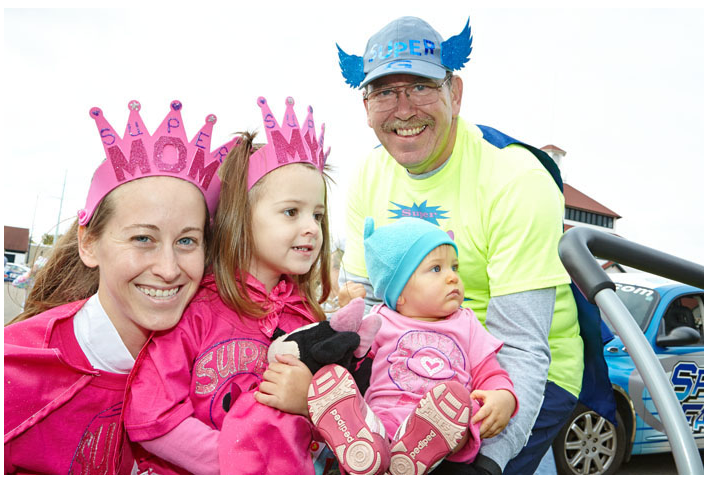 Thanks Jay, for spending your free time doing something for the community. 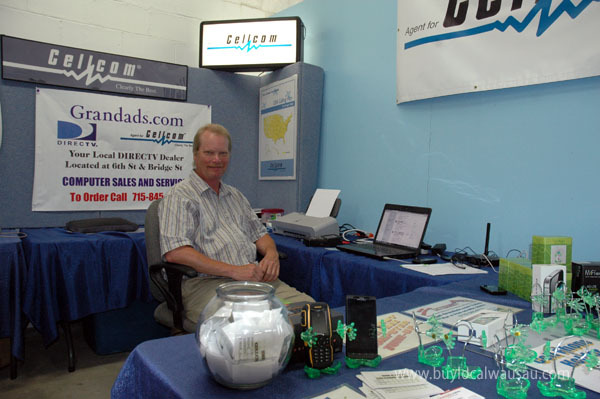 My buddy Don Bric at Grandads.com is keeping the lines of communication open with great deals on Cellcom cellular telephone service, wireless Internet and DirectTV satellite television. Stop on by and enter the drawing for a free cell phone. (The little cell phone holders are pretty cute too). How could we forget a Kim Lemke of Kim’s BS sauce. This guy gets around everywhere. 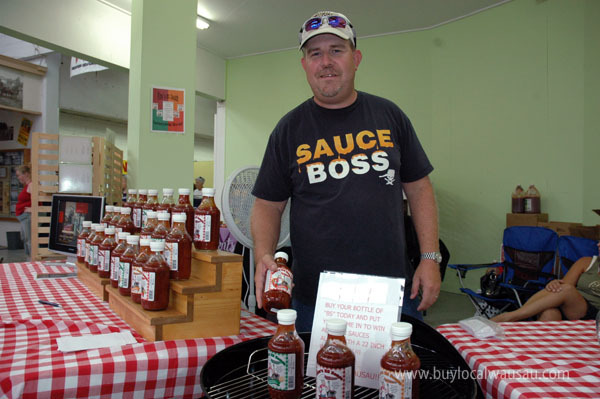 You can find his delicious BBQ sauce at the fair, in just about every grocery store in the Wausau area, and online at his new website. He’s got sauce samples in his booth, buy a hotdog next door at the Kiwanis food stand and put some of Kim’s spicy horseradish sauce on it. Delicious. Finally, what trip to the fair wouldn’t be complete without an ice cream cone. This year’s Fairest of the Fair couldn’t agree more. Stop at the Kiwanis Club of Wausau Ice Cream Stand in the center of the Exhibition Building for ice cream, sundaes, shakes, floats, nachos, popcorn, and hot dogs. Plus they’ve also got a few special flavors and surprises each day. Yum.